A Creative Director, Designer, Illustrator, & Social Media Consultant. You can usually find me between LA, NYC, or Tel Aviv. 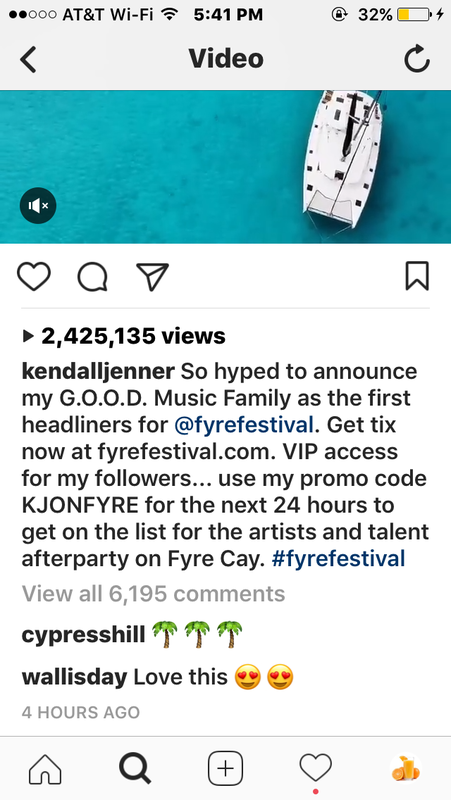 I led all design, marketing & strategy for the rollout of Fyre Festival. I am in no way affiliated with the mismanagement of the festival, I was only contracted in the start to consult & design. A CAMPAIGN TO LAUNCH BADOO INTO THE NEW YORK MARKET. As an ad agency in digital age, things look different.